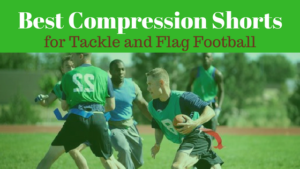 Find the best youth flag football leagues for kids, including pickup games and tournaments, in the state of Pennsylvania. 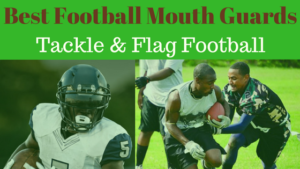 Below, parents will find the most up-to-date for 2019 list of fall, winter, spring and summer, indoor and outdoor local flag football leagues for boys and girls, as well as pickup games and organizations that offer tournaments, in order from the highest to least populated cities and towns in PA.
GotFlagFootball.com brings together the local youth flag football Pennsylvania community of city recreational leagues, organized independent leagues and tournaments in on alphabetically ordered list, so that it’s convenient to find a game for your child, in an area near you. This season is played in the Fall, from September through to December. It is available to both boys and girls, aged 6 through to 15 years. Games are generally on Friday afternoon starting at 6pm, but can be played on Saturday afternoons if necessary. There is a Super Bowl at the end of the season. 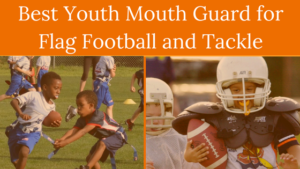 This Youth League offers four different age divisions, from 5-6 year olds through to 13-15 year olds. Games are played on Sunday’s, and the league runs in both Fall and Summer. Games are played on Sunday and are outdoors. Seasons are 5 games long, and there are playoffs at the end of the season. Pittsburgh Flag Football League Tournament for boys & girls held on Sunday, July 22nd at Schenley Oval Sportsplex. Divisions are 6U, 8U, 10U, 12U and 14U. Teams are coed, 5v5 format, with a five player minimum and 12 player maximum. Each team will play a minimum of 4 games. 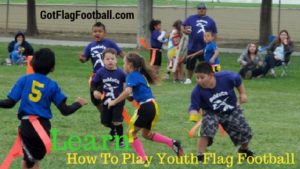 Colonial Youth Football League offers a flag football league which runs through the Fall. Seasons consist of 8 games, and games are played in the mornings of either Saturday or Sunday. Lehigh Valley is a Fall league which is run for boys and girls aged 5-17 years of age. Games are played on Saturdays, as early as 8:30am. Practice times are determined by the coach. Teams are made up of between 8 and 10 players, and games are played outside. The season is 8 games long, and is preceded by an opening week inter-league scrimmage play, and a Championship Tournament at the conclusion of the season.